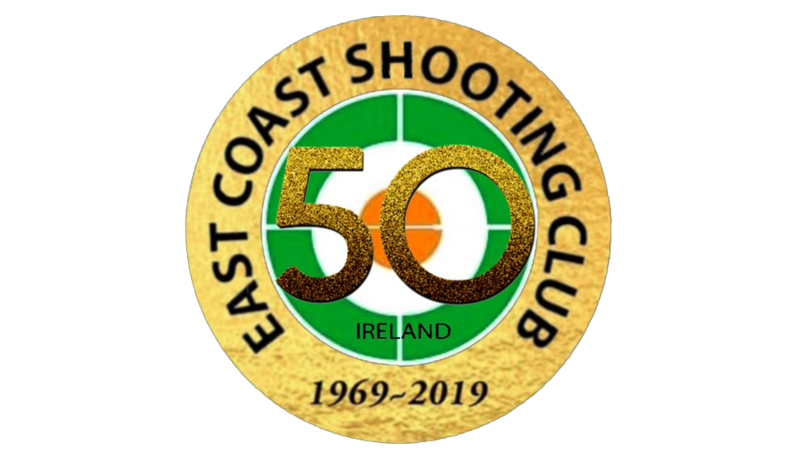 Welcome to the web site of the East Coast Shooting Club. 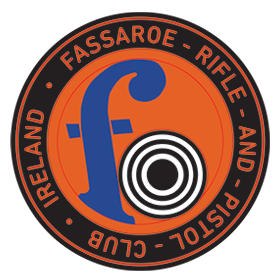 We are based in Roundwood, County Wicklow, about 45 minutes drive from Dublin. 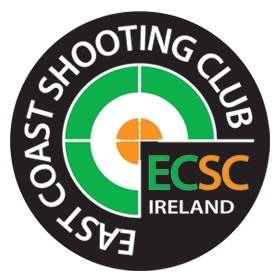 Members can use the site to keep up to date with the news and results of recent competitions. 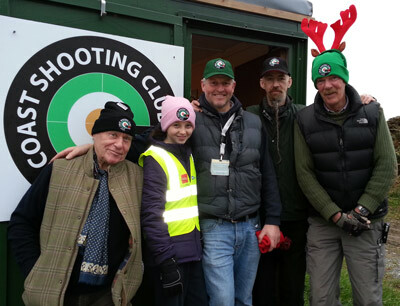 People interested in taking up shooting as a hobby can use this site to see what we do, what our facilities are like, and find out how to contact us to see our ranges.